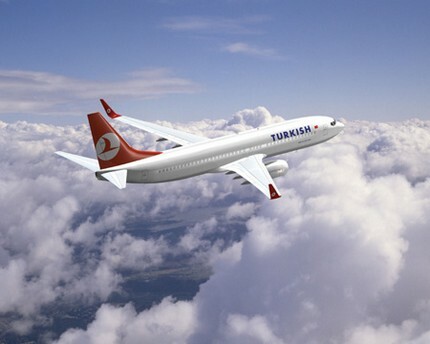 The Istanbul Foundation for Culture and Arts which through its festivals and events has been taking and important role in Istanbul’s culture and art life for thirty nine years and Turkish Airlines, one of the most important airline companies worldwide, signed an important collaboration. Becoming the Official Airline of the Istanbul Foundation for Culture and Arts, Turkish Airlines will contribute to making IKSV’s events reach a wider audience and be promoted more effectively at home and abroad for three years. 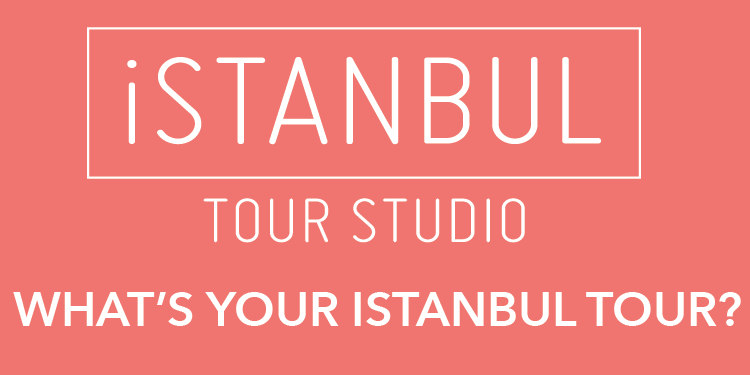 In order to announce the detail of the collaboration between the Istanbul Foundation for Culture and Arts and Turkish Airlines, two leading institutions in their own fields, a press conference was organized on Tuesday, May 10, at the X Restaurant on the top floor of IKSV. IKSV Chairman Bülent Eczacıbaşı and THY General Manager Temel Kotil participated as speakers in the press conference.